Delivered in two boxes 61”x 31”x 13” and 61” x 28” x 16” for a queen. 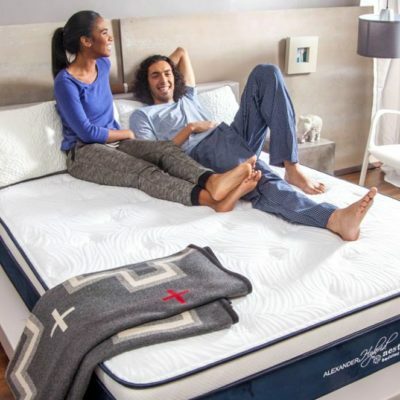 The airweave Advanced is an easily customizable mattress that allows you to make adjustments to the firmness level. 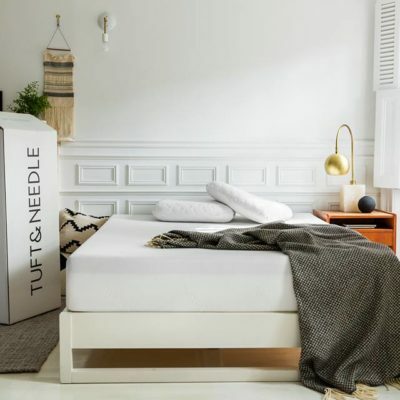 The Advanced features a DUAL-MODE airfiber block that is to be placed in the middle of the mattress. You can flip this airfiber block to either the firm or regular side. 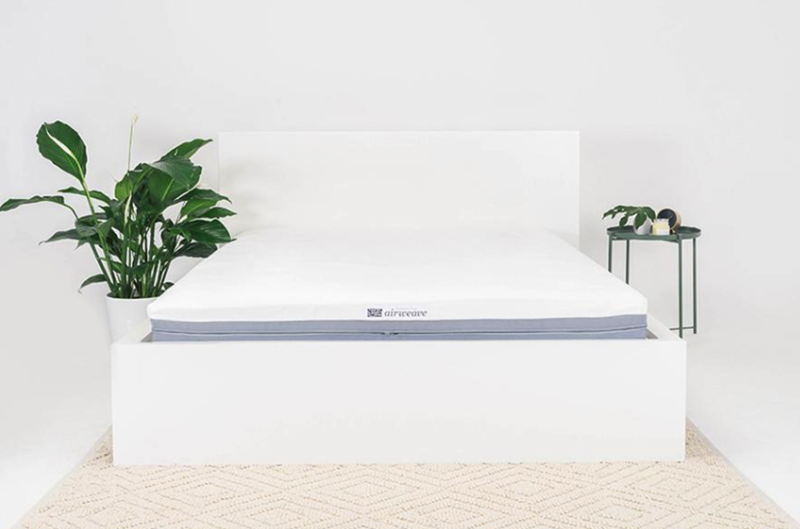 The airweave Advanced mattress comes complete with a pillow top layer you can choose to include on your mattress’ surface. 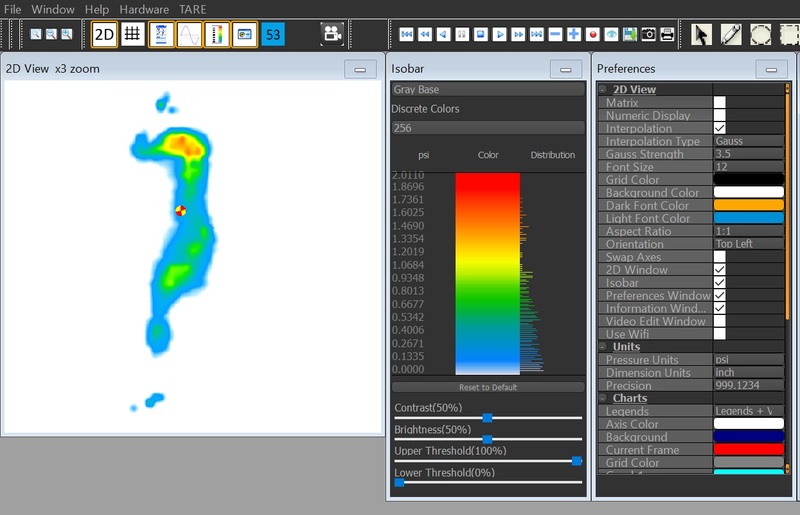 airfiber, a proprietary material, is known for is superior support that promotes healthy spine alignment. 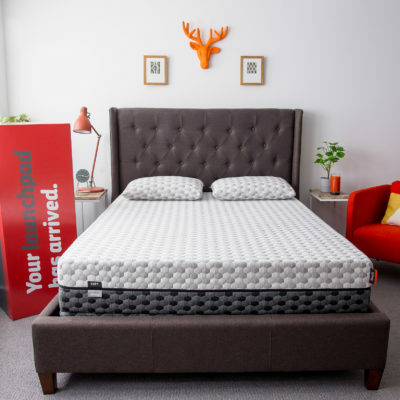 Here’s how the airweave advanced mattress scored on different tests and evaluations. Each score is a rating out of 10 points. 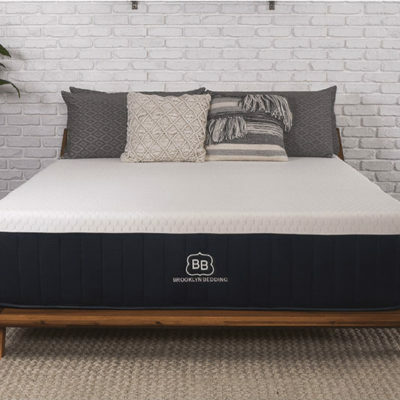 The total score is a weighted average that incorporates all of the functional and performance characteristics of the mattress. 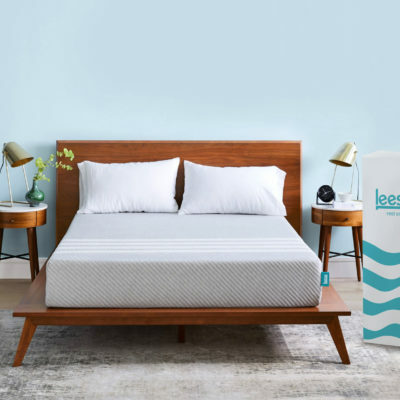 We break down the scores so you can see how the airweave advanced mattress performed on specific tests and evaluations. 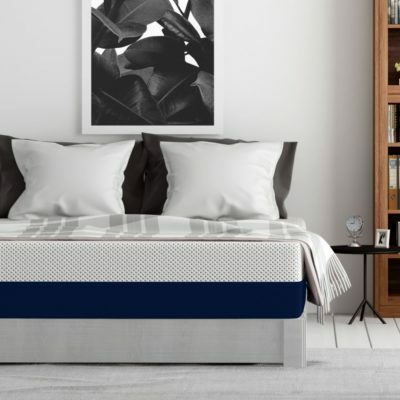 Take a deeper look into our review of the airweave advanced mattress, including our methodology, scoring and mattress performance to help you determine if this could be the mattress for you. 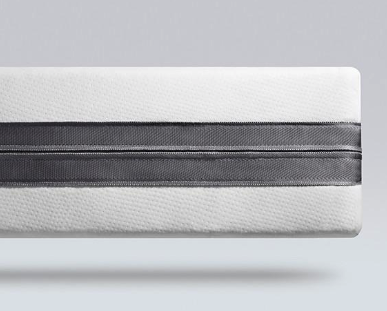 The airweave advanced mattress took us 14 minutes to unbox and assemble. 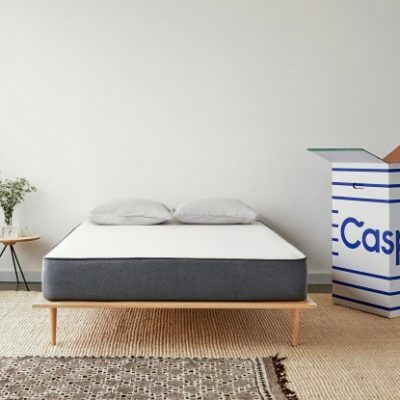 The mattress is shipped and delivered in two separate boxes, which arrived on different days. Overall, the setup was fairly simple. Just follow the instructions in the box. There was no smell and it was easy to move since it came in pieces. However, it did take us a little time to figure out exactly how to setup correctly. So for our setup test, the airweave advanced gets a 5 out of 10. 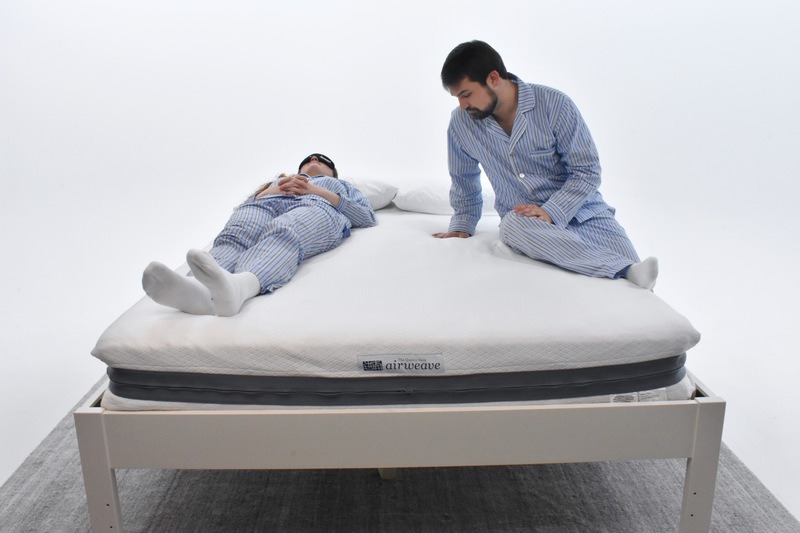 The Mattress Advisor motion transfer test is a two-part test. 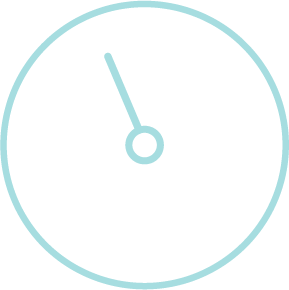 We start by asking our sleep subjects to lie on the bed, blindfolded, and rate on a scale from one to ten how much movement they felt when their partner was moving around with 10 being no movement at all. 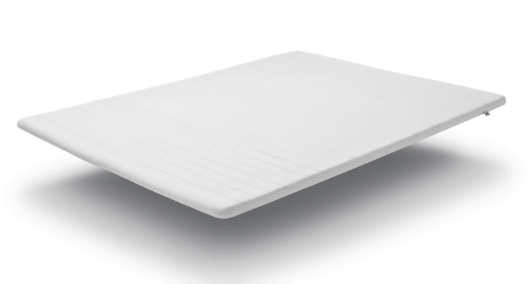 The airweave advanced mattress let only a tiny bit of motion slip through but overall kept motion transfer low. Our testers gave it a collective score of 8.5. We had one of our sleep subjects lie down and roll back and forth a few times. We then took a look at how much the wine inside of it moved. The wine faired well on the airweave advanced mattress. It stayed quite still! So we gave it an 8. 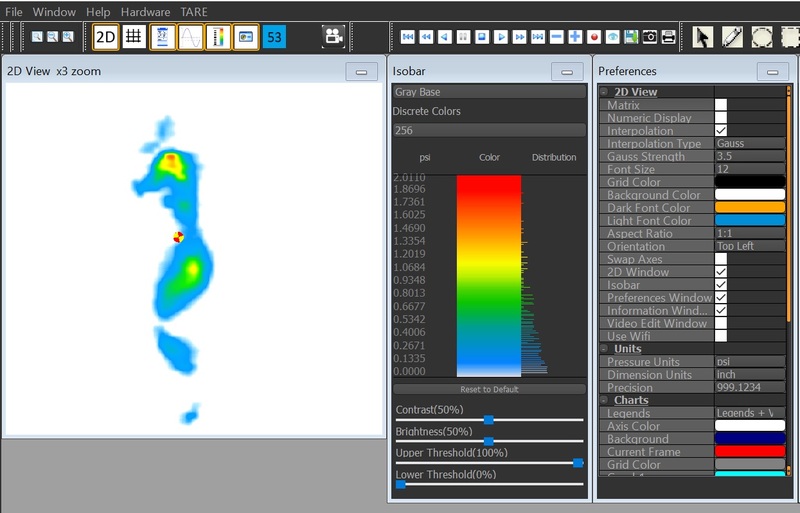 So for a total motion transfer score, the airweave advanced gets an 8.25 out of 10. 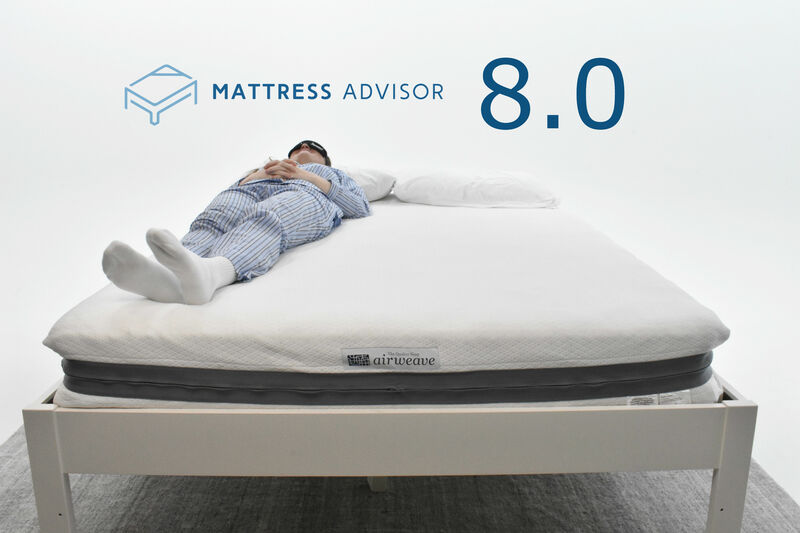 The edge of airweave advanced mattress was both stable and supportive, so it scored an 8.75 for the edge shoe test. Once again, they found the edge safe and secure. It would surely keep them safe from the ground all night long. So for the edge support side, the airweave advanced mattress again scored an 8.75. So the airweave advanced gets a total score of 8.75 out of 10 for edge support. 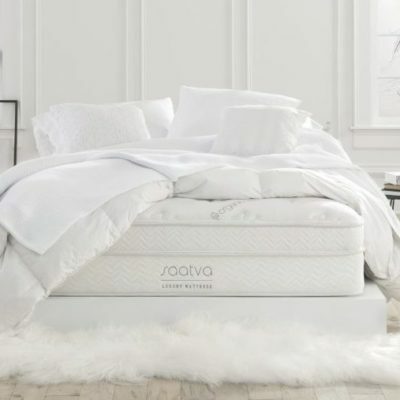 When shopping for a mattress, you’ll want to find something that puts minimal pressure on your hips, thighs and shoulders. 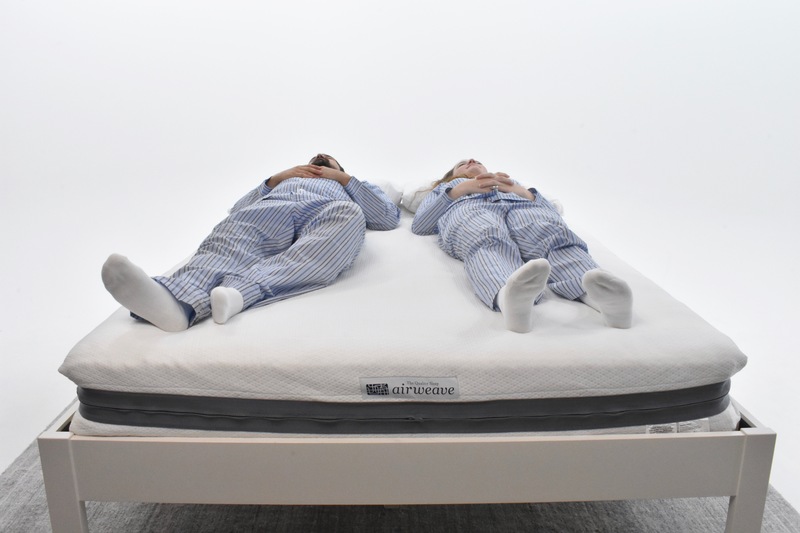 Let’s take a look at how well the airweave advanced mattress provides pressure relief. When sleep subject one was on the airweave, there was a bit of red in his shoulder when on his side. While sleep subject didn’t have as much red in her shoulder, we still see some warmer shades. So for a total pressure relief score, airweave advanced gets a 7.5 out of 10. 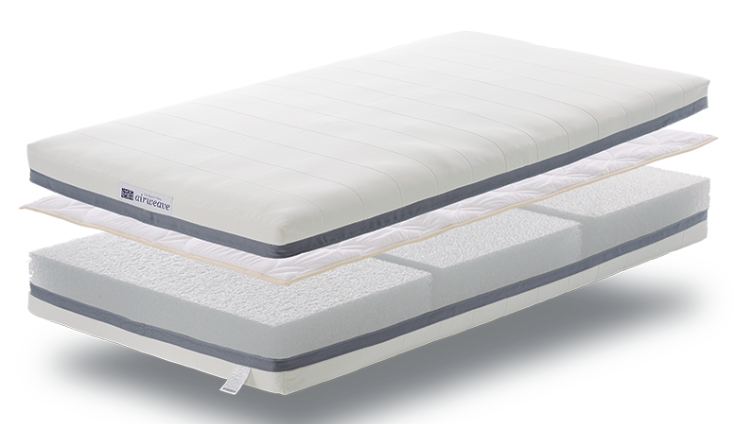 The airweave advanced mattress did a phenomenal keeping both spines in alignment. For spine alignment, the airweave advanced gets a 9.25 out of 10. Because of its extremely firm surface, the airweave advanced took some time to get comfortable on. It didn’t contour well to the body. 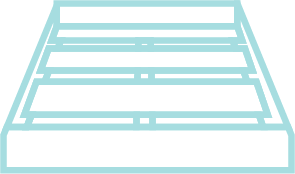 So it scored a 6.75 out of 10 for responsiveness. 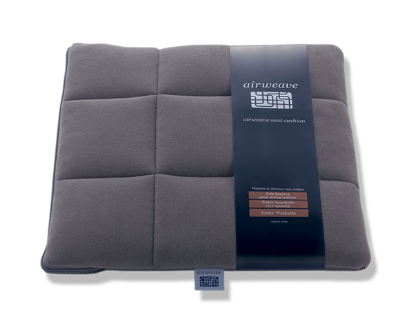 The airweave mattress is compatible with most firm, non-flexible surfaces. 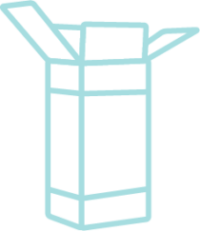 This includes a sturdy box-spring, platform base, slats or even the floor. This bed will not work on an adjustable frame. 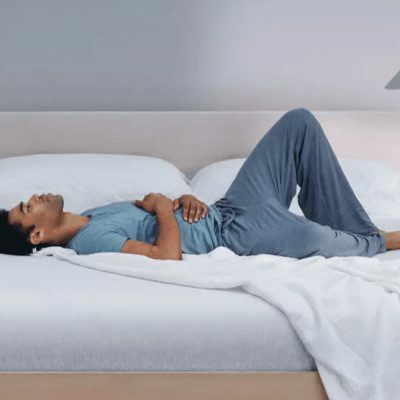 What makes airweave Advanced different from other mattresses? 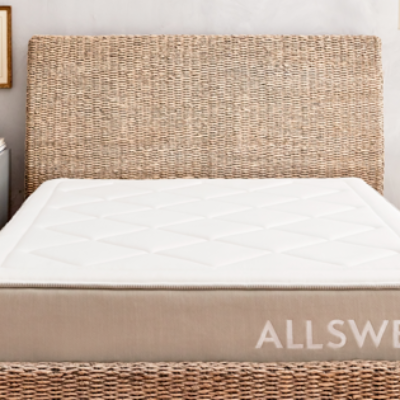 The airweave Advanced mattress allows you to customize the surface your desired firmness level. 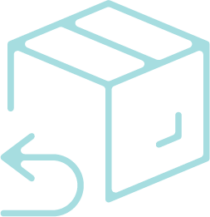 The various layers of the airweave mattress will arrive in two boxes, which you will be able to assemble to your liking. 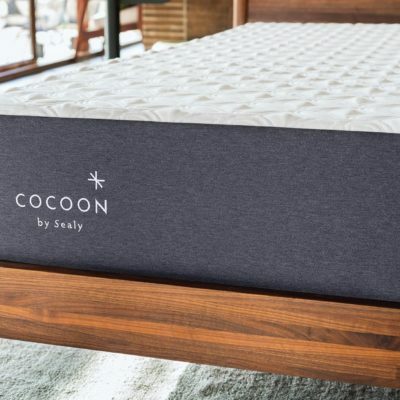 Many Americans are not used to the firmness and feel of this popular Japanese mattress, which may some getting used to. The airweave Advanced ships in two separate boxes that may not arrive on the same day. 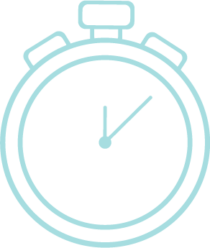 It will take roughly 15 – 20 minutes to assemble your mattress. 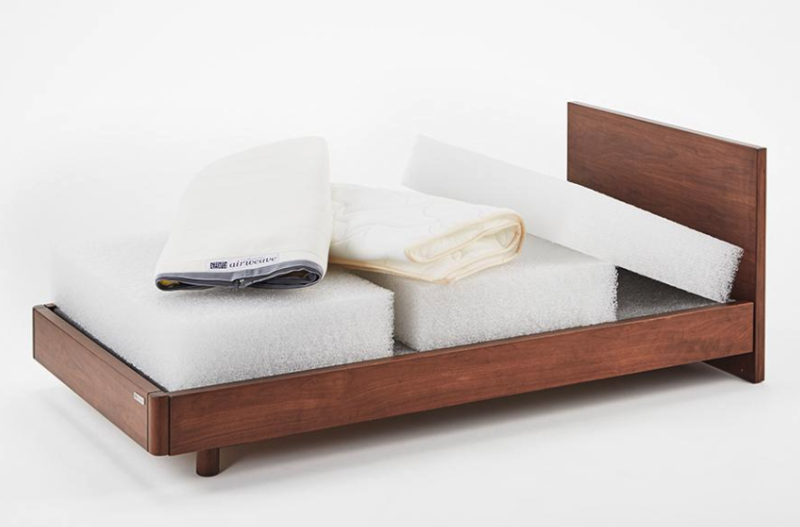 The core of the airweave Advanced mattress is made with a proprietary material called airfiber. Airfiber, an interwoven, recyclable plastic material, is known for its breathability and supportive surface. 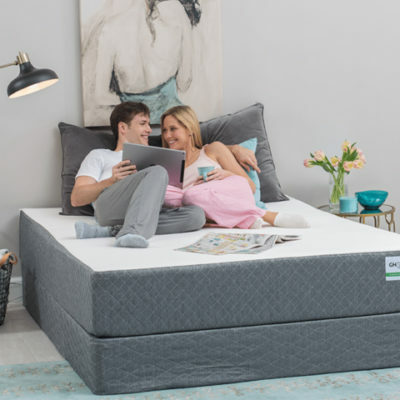 The resiliency of airfiber makes you feel like you are floating atop your mattress, rather than sinking in. 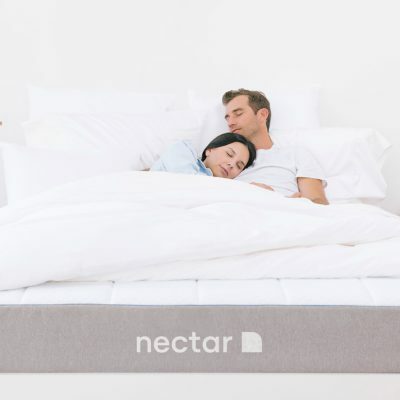 The engineering of the airfiber material encourages airflow to regulate body temperature while you sleep. The airweave Advanced comes with free delivery and should arrive at your doorstep within 10-14 business days. 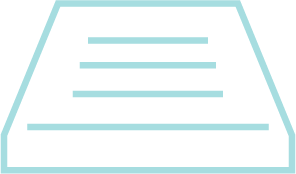 You can opt for white-glove delivery, which includes free set-up, for an additional fee of $40. Make note that airweave does not deliver on weekends. 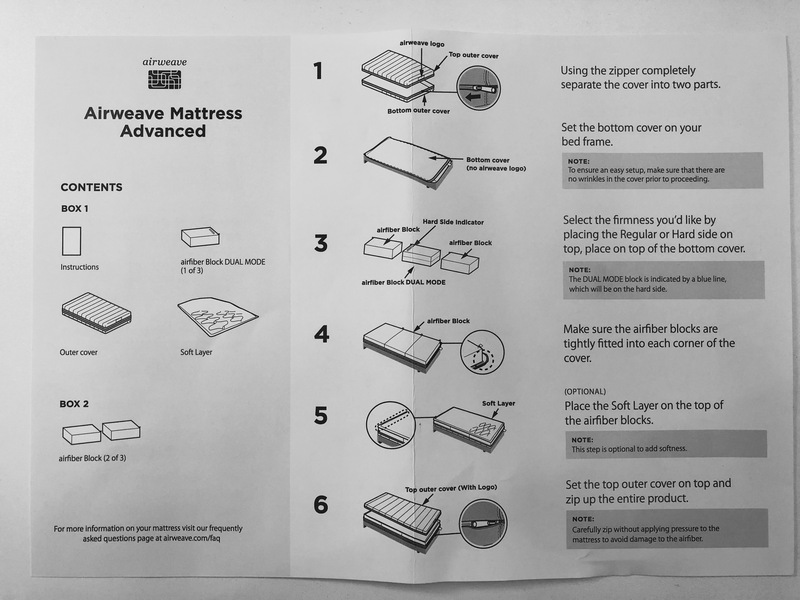 The airweave Advanced mattress comes with detailed instructions on how to assemble. 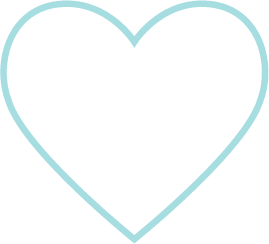 If you’re not in love with your airweave mattress, you can return it for a full refund within your 100-night trial period. 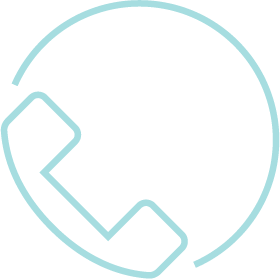 airweave will arrange for a representative to come to your home to pick up your mattress for free unless you initiate the return before 30 nights have passed. Then you may be subject to a $150 service fee. You are welcome to donate your mattress to a local charity but you will have to coordinate pickup! 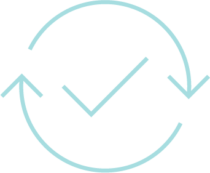 Just snap a photo or send a receipt as proof to airweave for your refund. 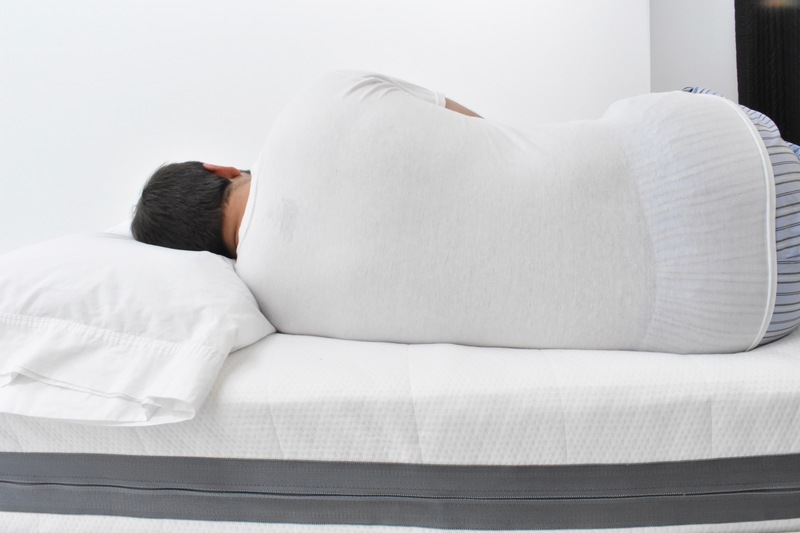 The airweave Mattress comes with a 10-year limited warranty. The airweave is entirely washable to minimize dust and allergens. Simply remove the mattress cover to machine wash and set out to air dry. To clean the airfiber core, rinse with water and set out to dry. Avoid drying in direct sunlight. How much weight cant he airweave support? For individuals weighing 220 lbs. 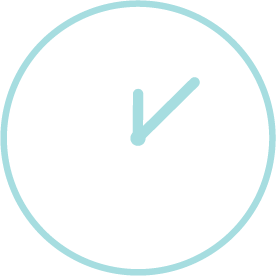 or less, the airweave can support you for up to 10-15 years. For those weighing more the 220 lbs., you may see indentions in the airfiber core sooner. 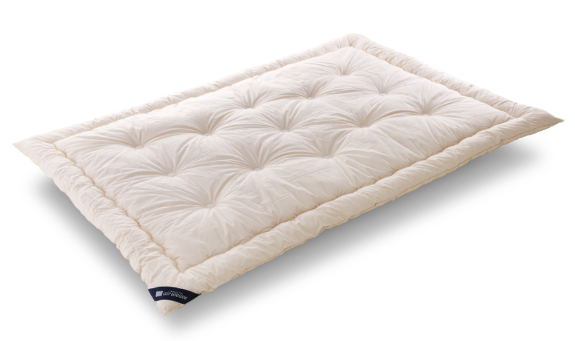 airweave recommends skipping the mattress protector. 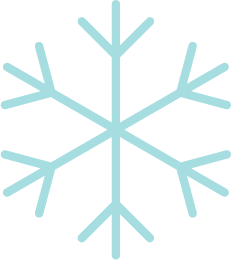 That’s because extra layers may inhibit the breathability of the airfiber core. 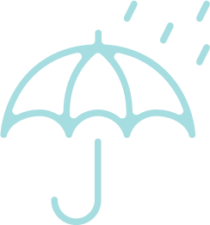 Since the mattress cover and core can be cleaned, your need for a mattress protector isn’t as great. 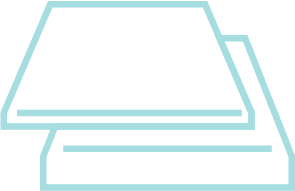 Can i flip my airweave mattress? Do not flip your mattress. 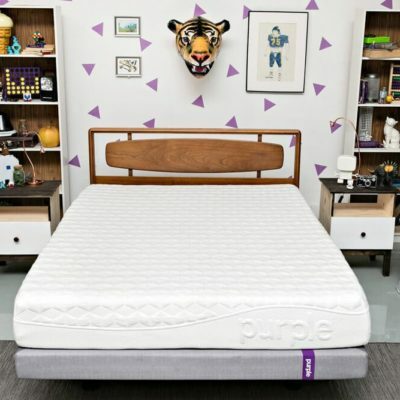 Because the airfiber core has different densities, flipping the mattress will make it feel different. No, do not use an electronic blanket while on your airweave mattress. Because the core is made of plastic, heat may damage the product. 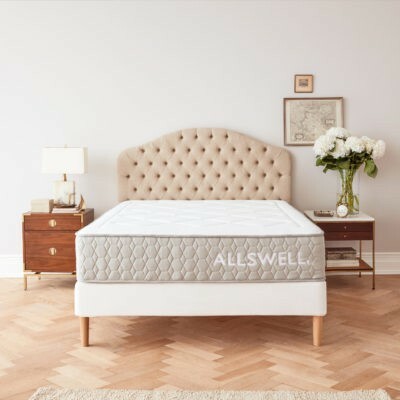 If you have more questions about the airweave Advanced mattress, check out their FAQ page or leave us a comment below. 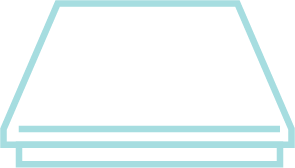 Customer rating derived from airweave.com.